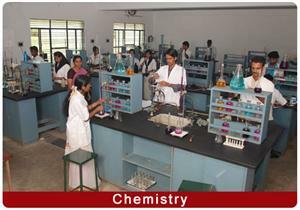 The department of Chemistry offers both B.Sc and M.Sc programmes. 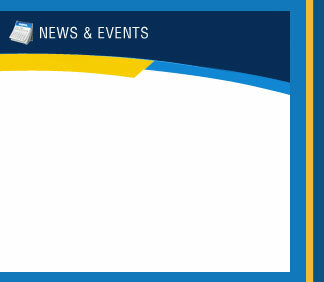 The department is proud to get university ranks besides maintaining 100% result in university exam. The department is provided with a well equipped laboratory. Apart from the basic apparatus a handful number of sophisticated instruments are also made available for the students. There is a well established library available for complete reference. students can borrow books from both the central library and from the department. The qualified and experienced staff of the department take care of the students individually and personally. The performance of the students is continuously monitored and their progress intimated periodically.